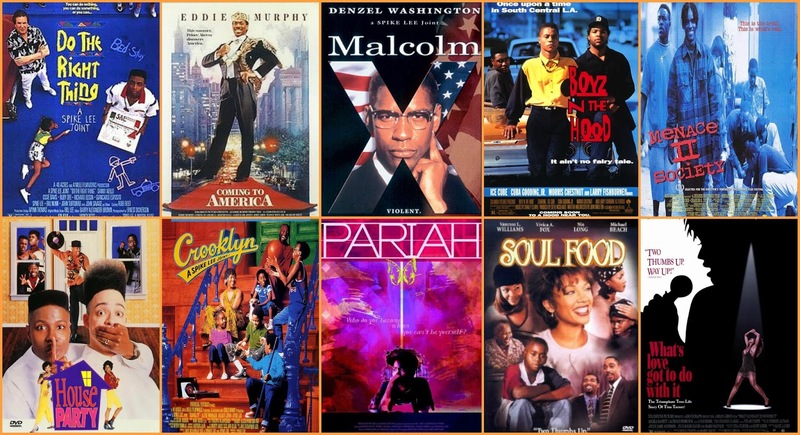 The results of Your Favorite Black Film Poll are in. We asked you to share your favorites and here are how your votes broke down, with Do the Right Thing (1989) taking the lead, Pariah (2011) nipping at its heels and a few write in answers. Thank you for participating! 0% Soul Food (1997), Director: George Tillman, Jr.